Dean is a junior at Lehigh University who currently stands as a B.S. candidate in Financial Engineering within the Integrated Business and Engineering (IBE) Honors Program. Through an entrepreneurial bent, Dean founded Lehigh FinTech Group in order to give Lehigh University students a leading edge to the rapid growth and prevalence of FinTech within the financial services industry. At Lehigh University, Dean also served as the Vice President for the Lehigh Consulting Group and LU Chess Club, and is a volunteered staff member to the Center for Gender Equity. 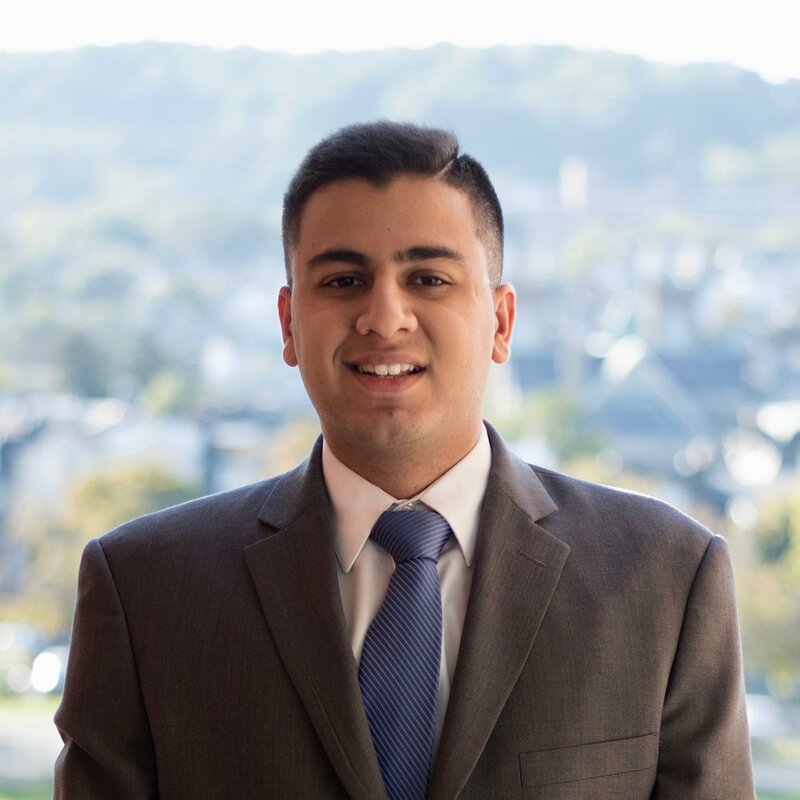 Cyrus is a sophomore at Lehigh University studying Industrial and Systems Engineering and Finance in the Integrated Business and Engineering (IBE) Honors Program. He is currently a peer writing mentor in the TRAC program and assists students in writing their papers and professors in crafting their assignments. He is also involved in the debate club and enjoys the activity in both competitive and recreational settings. He is excited to learn more about utilizing disruptive financial technologies in burgeoning economies. Lindsay is a sophomore at Lehigh University in the Integrated Business and Engineering (IBE) Honors Program pursuing degrees in both Chemical Engineering and Finance and a minor in Computer Science. She is a Teacher's Assistant and Tutor for basic chemistry and coding classes. Lindsay is in a variety of clubs and organizations including the Dean of the College of Business and Economics' Sophomore Council, Lehigh's Wind Ensemble, Jazz Band, Mock Trial team, and she is the Treasurer of Lehigh's Club Volleyball Team. Lindsay is a passionate student who wants to learn more about Financial Technologies. Akhil is a senior at Lehigh Universitystudying Accounting and Business Information Systems. He is currently the Apprentice Teacher for a Data Management course, the Director of Operations of Lehigh Consulting Group, and a H.A.W.K.S Peer Mentor for First-Year students in the College of Business & Economics. Akhil has interned for Ernst & Young and will be starting with them as a full-time Risk Advisory consultant in 2019. He is interested in learning more about blockchain technologies and how companies can best implement them. In his free time, Akhil enjoys working on cars, mountain biking, and barbell training. Deep is a senior at Lehigh University studying Computer Science and Business from Sayreville, NJ. This past summer, Deep interned at Deloitte's Cyber Risk division in New York. The previous summer he worked at an energy-management consulting firm as a Software Developer and attended Deloitte's National Leadership Conference. On campus, Deep loves participating in coding competitions and hackathons. He is currently the Treasurer and Photographer of the Psi Upsilon Fraternity. In the past, he has been a Teaching Assistant for CSE 2 and has worked at the IMRC to modernize websites for the College of Arts and Sciences. With background and experience in technology and entrepreneurship, he's interested in software development and exploring disruptive technologies. Ankit is a sophomore at Lehigh University studying Bioengineering and Finance. He is currently a Gryphon (Resident Assistant) in the Dravo House on Lehigh’s campus. Ankit is also the Alumni Engagement Chair of the Lehigh University Association of Student Alumni. He is involved in a multitude of other clubs as well including Lehigh Consulting Group and Indian Student Association. In his free time, Ankit likes to keep up with the current global markets, current events and politics. He also is an avid foodie and is always looking for new places to go and eat with his friends and colleagues. 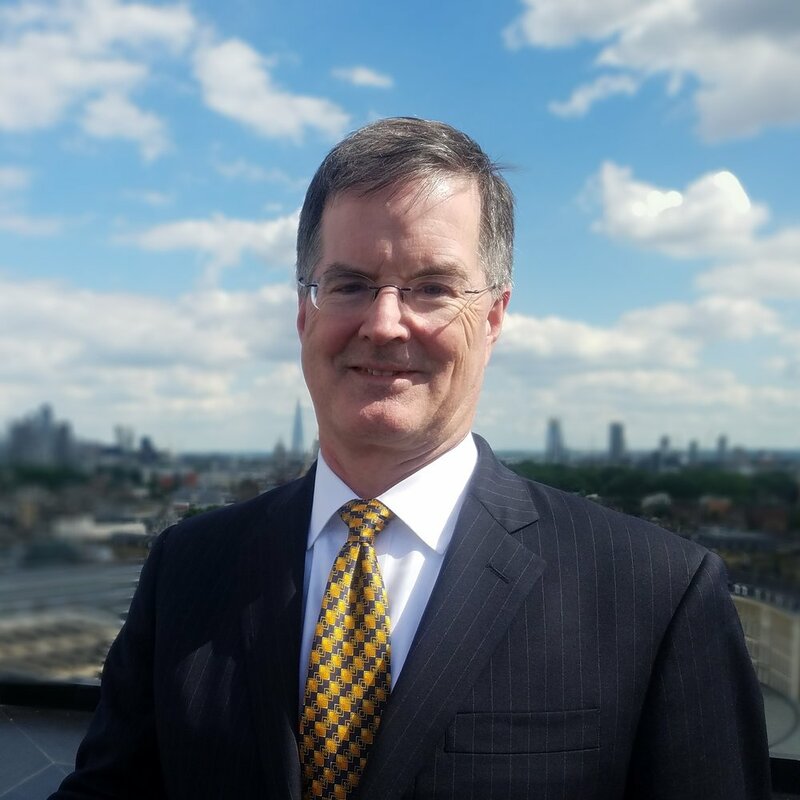 Todd A. Watkins is the Executive Director of Lehigh University’s Martindale Center for the Study of Private Enterprise, an entity in close partnership with Lehigh FinTech Group, and director of Lehigh's Microfinance Program.